Advised self-managed superannuation fund (SMSF) trustees are more confident about achieving their desired retirement income than non-trustees, according to research commissioned by nabtrade and the SMSF Association. The research says about 53% of SMSF trustees are more likely to be receiving financial advice than non-trustees (about 30%). Illustrating the value of financial advice, about 72% of advised trustees are confident of being on track to achieve their desired retirement income as opposed to 66% of non-trustees. According to the Intimate with Self-Managed Superannuation report, there is a continued move by trustees from the “do-it myself” culture to a “help me do it” approach. NAB head of SMSF solutions Gemma Dale said SMSF trustees taking an active role in managing their savings helps ensure continued confidence. “As we’ve seen over the last decade, SMSFs are not a flash in the pan. As these preliminary findings show, SMSF trustees continue to show a preference for direct investment and are looking for prudent ways to manage risk in uncertain times,” Dale said. SMSF Association chief executive Andrea Slattery said another interesting finding was the focus on risk by those trustees who understand their SMSF investment strategy. 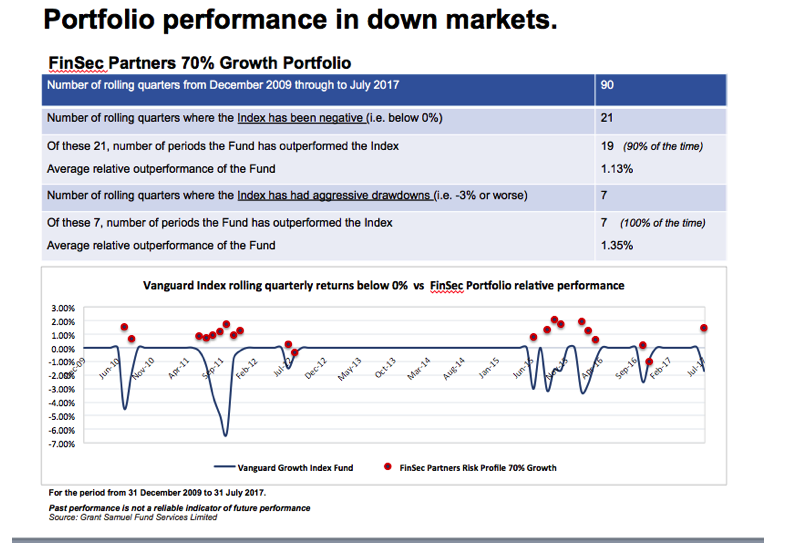 “The most commonly cited factors in developing the strategy are the overall risk of the portfolio (65.8%), diversification of the fund’s investments (63.4%), and the risk of the fund’s investments (61.6%),” Slattery said. The research was conducted between November and December 2014 with 468 SMSF trustees and 532 APRA fund members surveyed. It is no secret that the SMSF sector is evolving at an ever increasing pace, SMSF is now the largest super sector in terms of asset size, boast around one million trustees and the breadth of it’s professional membership is growing exponentially. 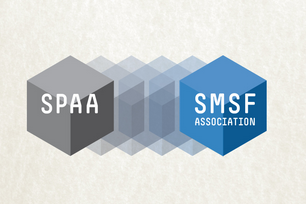 Today the professional body tasked with leading the SMSF sector has changed it’s name from SMSF Professionals’ Association of Australia Limited (SPAA), to the SMSF Association, in a move thought to better reflect the growing growing sector and vibrancy of the organisation. The simpler name is more intuitive and will cause less confusion within the SMSF community, in particular trustees who will now have a clearer path to accessing the best professional advice. It’s official. The numbers of SMSF members has now topped one million, according to the Australian Taxation Office’s March 2014 SMSF statistical report. The report shows the number of SMSF members at 1,006,975 – a net gain of 11,384 compared with the 31 December 2013 figure of 995,591. Over the past four years the number of members has increased 26.6% from 795,563 at 31 March 2010. Over the same three-month period to 31 March 2014, the net establishment of SMSFs was 6374, taking the number of funds to 528,701. Over the four-year period net establishments have risen 26.5% from 417,862 at 31 March 2010. The SMSF Professionals’ Association of Australia (SPAA) CEO Andrea Slattery says: “The number of trustees and members exceeding one million is an important milestone for the SMSF industry, clearly demonstrating that there is a growing number of people wanting to take direct responsibility for their retirement savings. She says that although the figures show that while number of SMSF establishments continues to grow, the pace of growth is softening. The ATO statistics also show that investment in residential property rose 17.2% to $20.5 billion in the 12 months to 31 March 2014. Although that represents solid growth, Slattery says it has to be put into context. 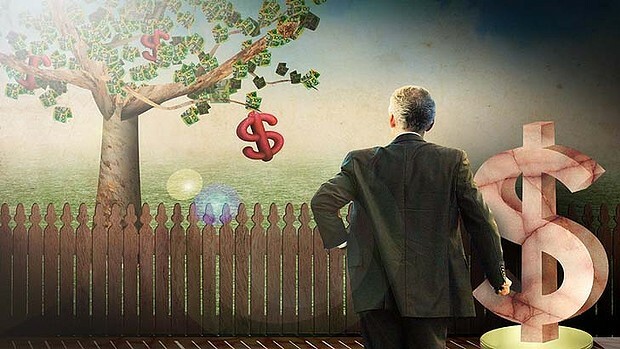 “Residential property still only represents 3.7% of total SMSF assets of $558.5 billion, and is still dwarfed by non-residential property assets at $68.4 billion or 12.2% of total assets. “In addition, most of that growth occurred in the first nine months to 31 December 2013, and was starting to ease in the last quarter. “It’s also interesting to note that limited recourse borrowing arrangements only increased 1.6% in the March quarter and now stand at $2761 million or 0.5% of all SMSF assets. Again SPAA would suggest this number illustrates that trustees and members are adopting a conservative approach to gearing. Wondering if an SMSF is for you? Read all about it here. 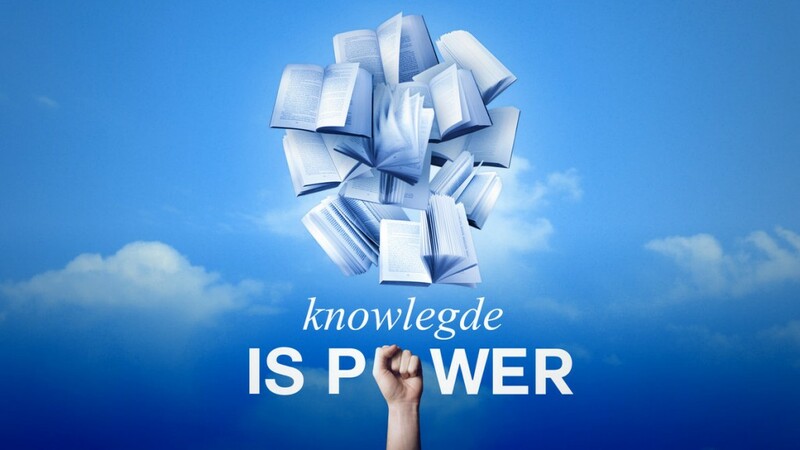 Self managed superannuation funds (SMSFs) are the buzz-word of the Australian Financial landscape in 2013. Suddenly, everyone wants one or wants to work out if SMSF’s are applicable to their specific situation. SMSFs hold 31.2% of all superannuation assets and are growing in number at the rate of 7%pa. Research indicates that 1.4 million people are considering establishing their own SMSF in the next three years. Are you also one in that million? Finsec Partners have been specialising in providing high-level strategic professional SMSF services for over 10 years. SMSFs account for over 30% of all superannuation assets in Australia and continue to be the fastest growing sector within the industry. This growth has been driven by individuals wanting control over their retirement savings. SMSFs provide members with control over the range of investments, the fees being charged, the amount of tax being paid or simply being able to include other family members in the one fund. Your personal retirement platform – An SMSF is your personal retirement planning platform. It stays with you wherever you go and you will never find yourself in a position where you have to realise investments and pay tax just because you want to change superannuation providers. Absolute investment flexibility – An SMSF provides you with absolute investment flexibility (subject to the constraints imposed by superannuation law). You can invest in whatever you and your adviser believe will ultimately provide you with the best retirement income result. Take advantage of tax and superannuation legislation changes – An SMSF provides you with the opportunity to take advantage of changes in tax and superannuation legislation with immediate effect. You and your adviser won’t have to worry about when (or if) your superannuation provider will allow you access to new strategies that become available. Access to valuable tax concessions – An SMSF provides you with access to valuable tax concessions such as account segregation and imputation credit sharing. This enables you to optimise your superannuation tax position in ways that are generally unavailable through large superannuation funds. True “family funds” – This allows death benefits to be passed on to future generations in a flexible and tax effective manner. Cost effective – For larger superannuation account balances an SMSF is generally a cheaper option than a larger commercial superannuation fund because the administration fees are fixed and do not increase as the amount within your superannuation account grows. Whilst advocates for the obvious advantages of Self Managed Superannuation, they are not without risk and we regularly stress, SMSFs are not for everyone. The amount an individual has in super is by no means the only qualifying factor that should be in play. Thorough suitability scrutiny should always be conducted before making a decision to set up an SMSF. These risks can be efficiently minimised by ensuring you establishing and maintain an SMSF with the professional advice of an experienced team consisting of an (adviser, accountant and auditor).